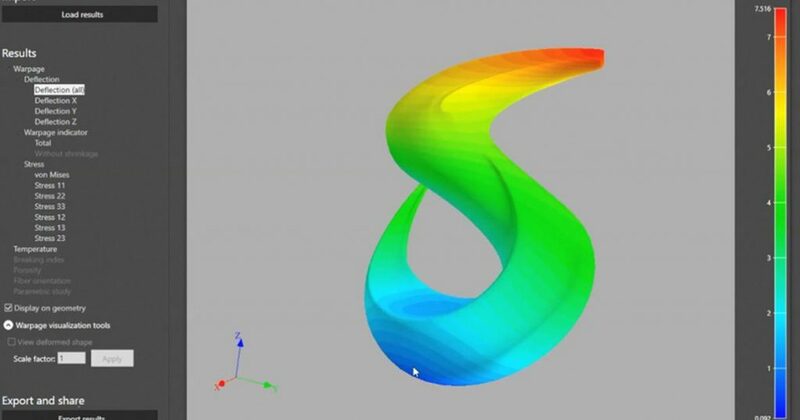 Belgian chemical company Solvay, has announced that it has added two new high-performance 3D printing polymers to e-Xstream engineering’s Digimat-AM platform for material simulation. The new additions include carbon fiber reinforced PEEK and high-toughness PPSU. By making them available through Digimat-AM Solvay hopes to broaden the potential of these materials and strengthen its position within the market. With a heritage of over 150 years, Solvay makes materials for a wide variety of industries. 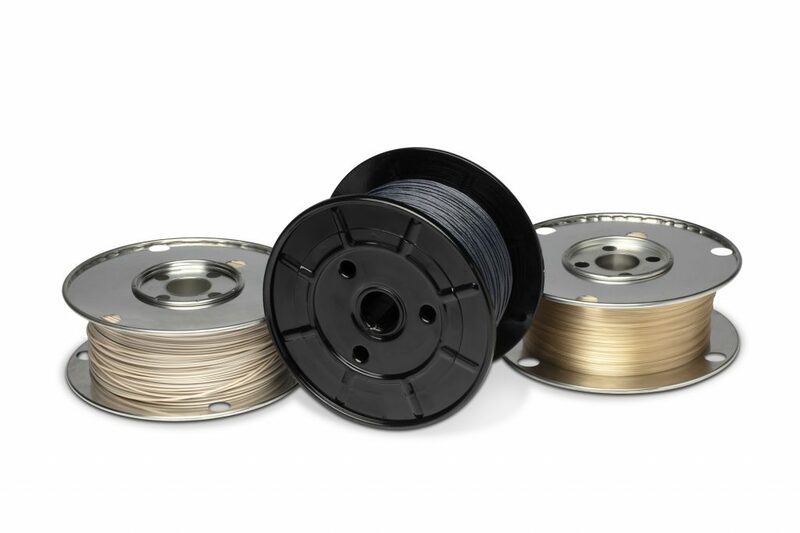 Seeking to become a leader in the additive manufacturing market, the company launched its Speciality Polymers range sold through the Solvay AM Shop e-commerce platform. Solvay filaments are sold under the KetaSpire (PEEK and CFR PEEK) and Radel (PPSU) brand names. NovaSpire is the company’s powdered polymer brand, and NovaSpire PEEK is currently available for sampling. In partnership with Luxembourg simulation software company e-Xstream engineering, all of Solvay’s 3D printing materials are listed on the Digimat-AM platform. Users applying Digimat-AM to their production have the benefit of using material parameters to influence the design, production and performance of end-use parts. For a materials provider using the platform, Digimat-AM also helps expedite development time through simulation rather than physical testing. Solvay is currently amidst an impending business deal between the company and BASF, the largest chemical producer in the world. In October 2017, BASF pledged the acquisition of Solvay’s global polyamide business, a deal valued at around €1.6 billion. At present, the transaction remains open, though BASF has just received approval from the European Commission. The deal between the two companies is expected to formally close some time in the second half of 2019 subject to approval from Chinese authorities. Solvay AM Filaments. Photo via Solvay. Could BASF or Solvay be your Materials Company of the Year? Have a say and make your nominations now in the 2019 3D Printing Industry Awards. For more materials business updates, subscribe to the 3D Printing Industry newsletter, follow us on Twitter and like us on Facebook. Seeking new talent in the industry? Post now on 3D Printing Jobs.